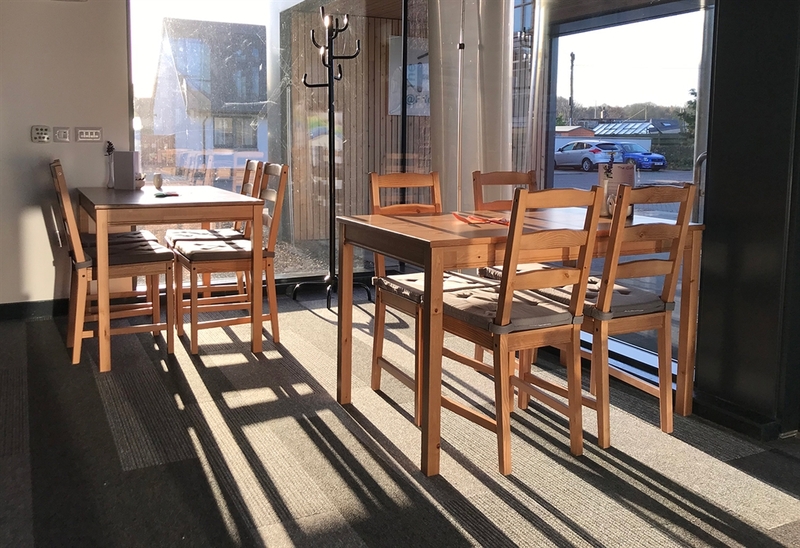 Relax in our café within the Hub @ Friockheim. We are a registered charity operated by the local community. Serving tea, coffee, soup, snacks, sandwiches, paninis, stovies, delicious home baking and daily specials and more with a takeaway service available. 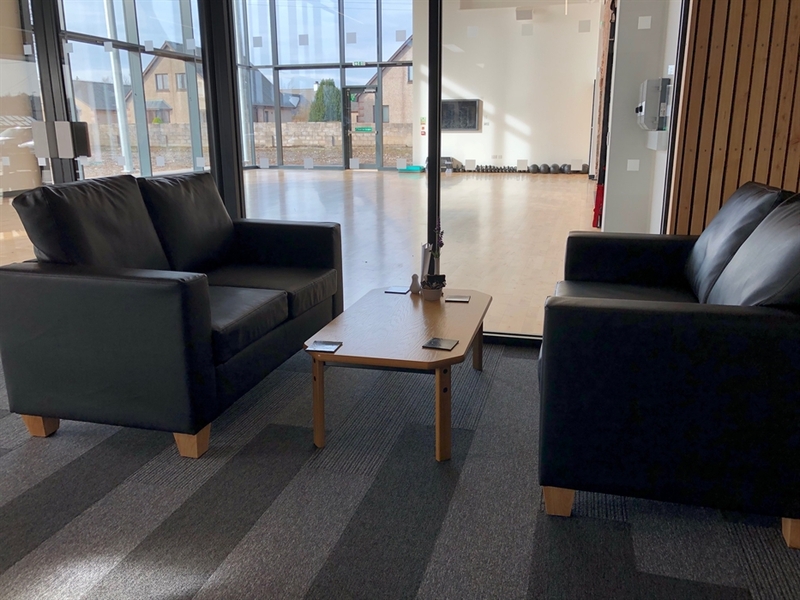 The Hub @ Friockheim is located in the heart of Friockheim, a large village in Angus and lies between the towns of Arbroath, Brechin, Forfar and Montrose. 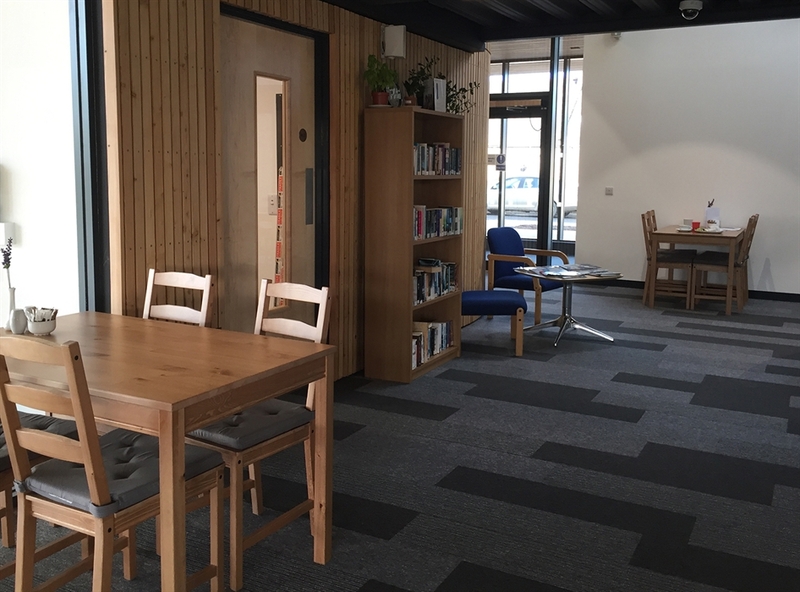 The Hub provides a wide range of facilities and services for the local community and beyond including Cafe, Changing Places Toilet & Facilities. 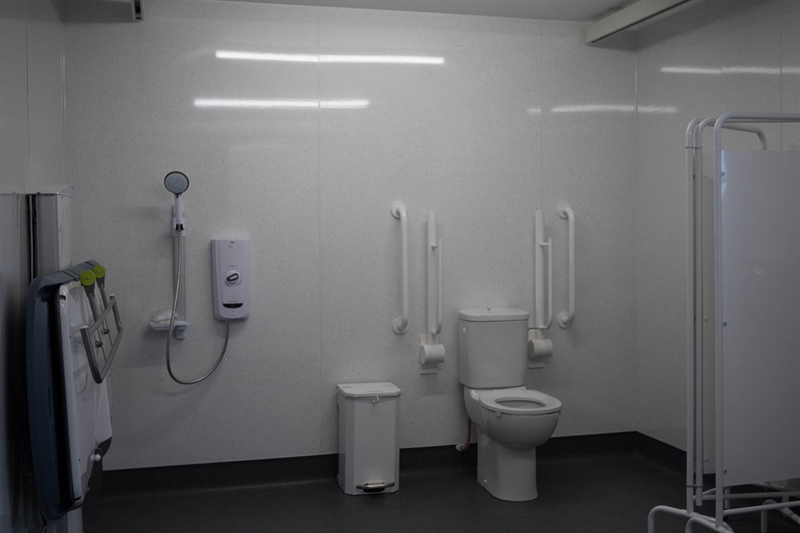 The building is fully accessible with car parking and 4 electric car charging points. Guide dogs and assistance dogs only inside the Hub. We have one table that can be used by café patrons located in the front entrance to bring a well-behaved dog. In addition, we provide water bowls outside for dogs. Facilities not yet available due to open Spring 2019 - kids play area within the Multi Sensory Room and Cinema, Exhibition Space and Community Garden. In addition, the Hub includes a Fitness Suite, Sports Hall, offices to let community activities and events.